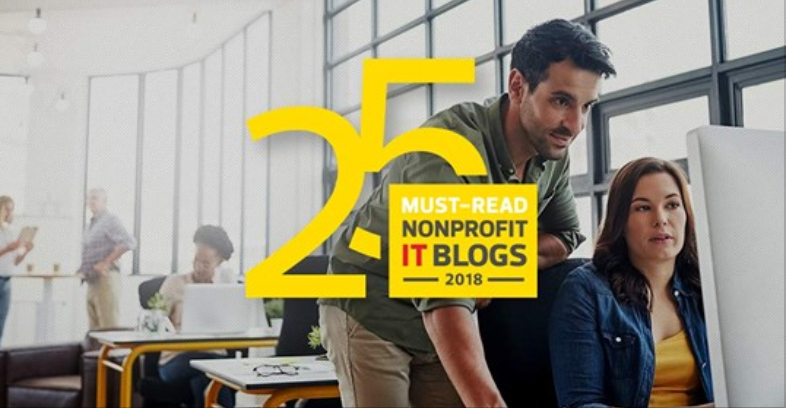 BizTech Magazine included Creating IT Futures among its Top 25 “Must Read” nonprofit blogs of 2018 — saying that if you want to stay on top of the latest tech trends, you should follow it. Do it by clicking here. Congratulations to our client, Creating IT Futures, for earning this highly visible compliment. We at Sinclair & Co. will take this recognition as a compliment, too. Sinclair & Co. manages the blog for Creating IT Futures and writes much of the content — supporting this worthwhile nonprofit organization in telling stories about its good works, particularly as they relate to helping deserving folks find rewarding careers in the IT industry. Sinclair & Co. provides turnkey management of blogs, including sourcing and creating original content. We also work closely with a client’s executives to help craft conversation-generating observations or perspectives about industry trends — securing visible placement in media outlets meaningful to their own work and clients, and positioning them as the thought leaders they are. We can do this for you, too. See more of our award-winning work for Creating IT Futures.